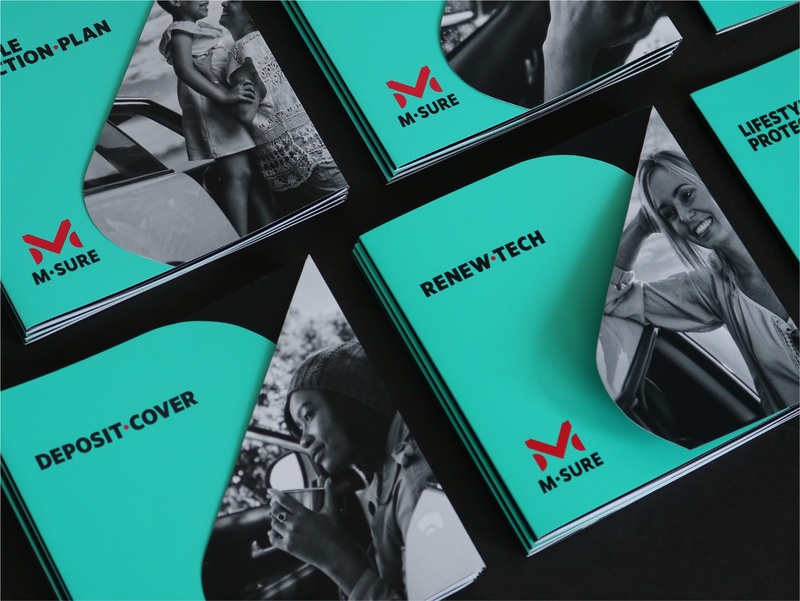 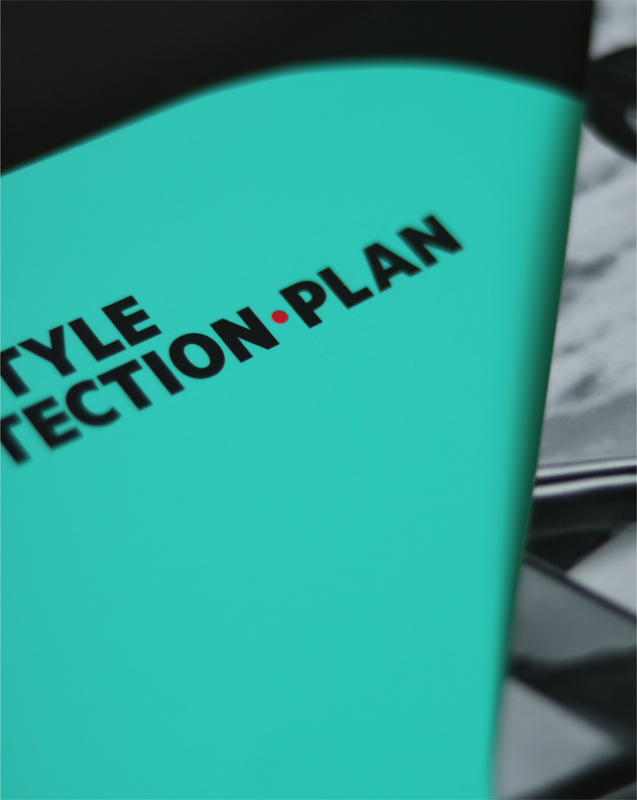 As part of the M-Sure launch into market, a variety of product brochures had to be designed. 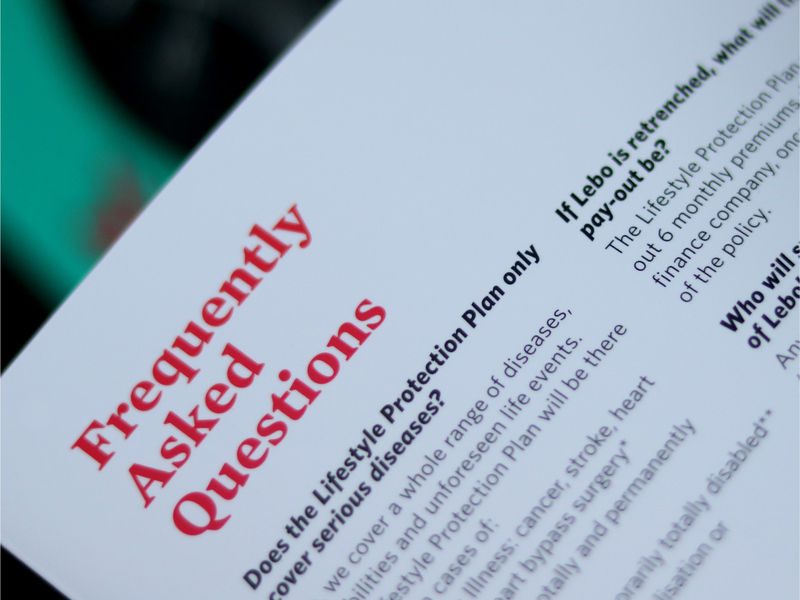 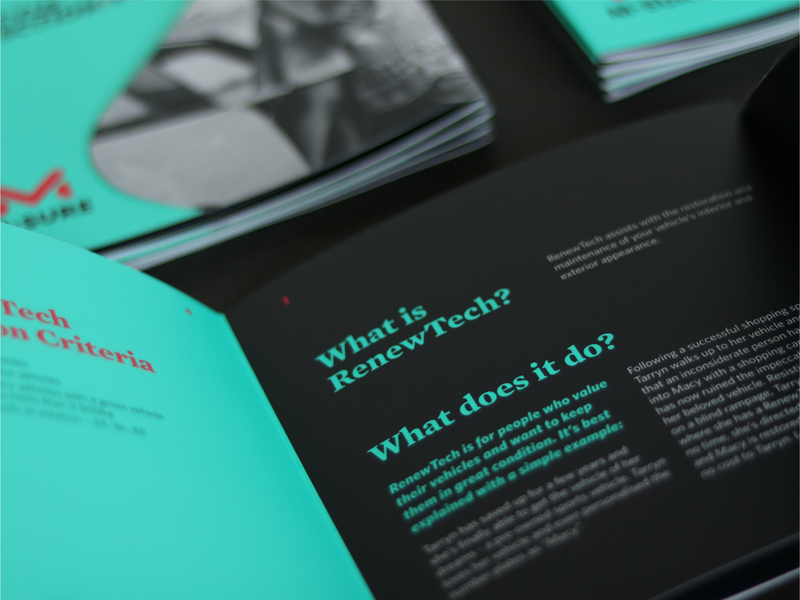 Most of the competitors produce DL-sized brochures that are displayed in off-the-shelf (generic) stands. 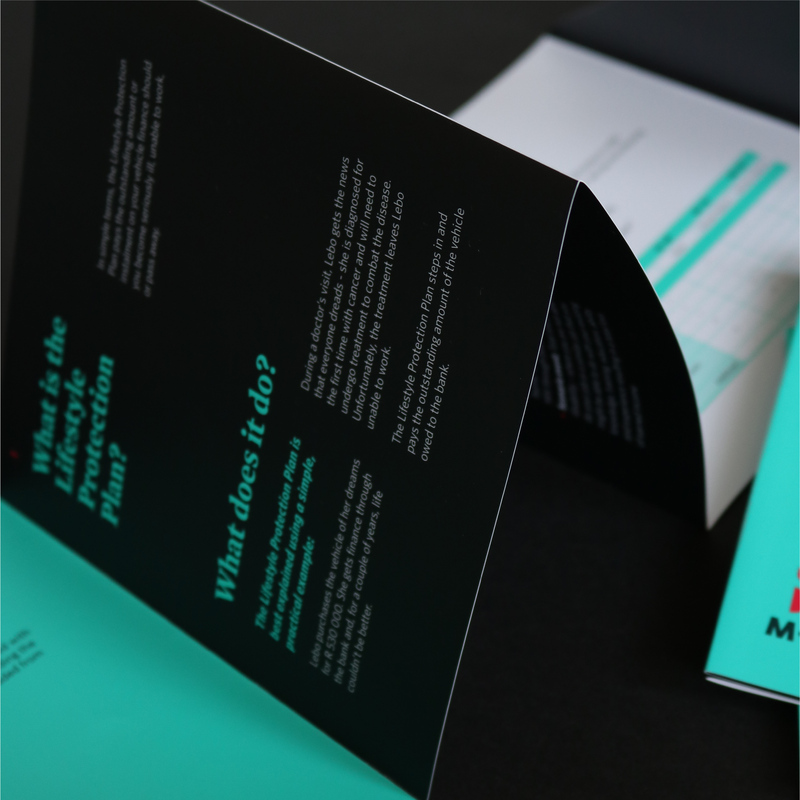 Our task was to design and develop brochures that would differentiate M-Sure from the competitors. 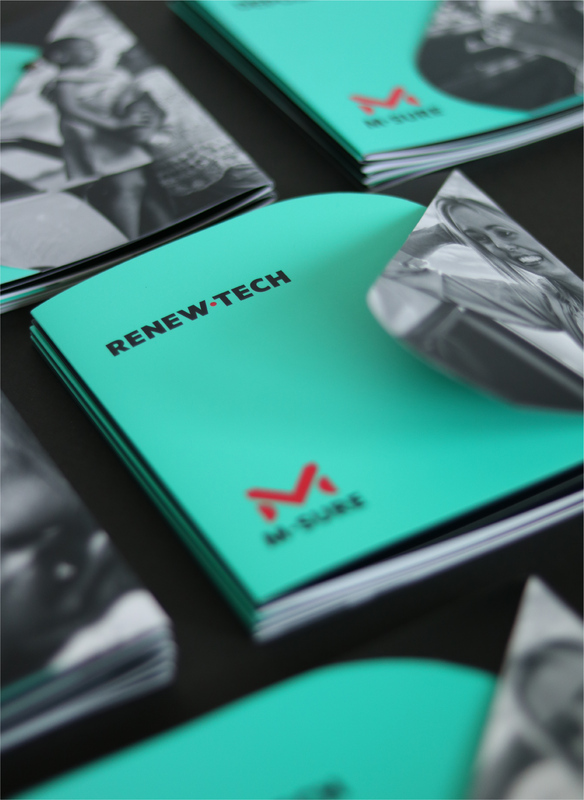 Our solution ensured that M-Sure’s brochures are different; both in content and design (format). 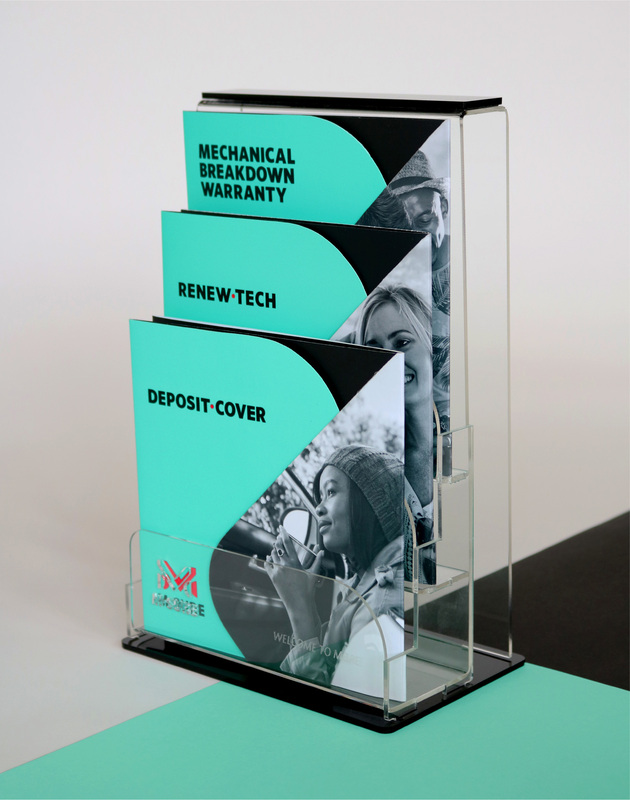 Custom brochure stands were designed and produced in order to elevate the brand above the rest. 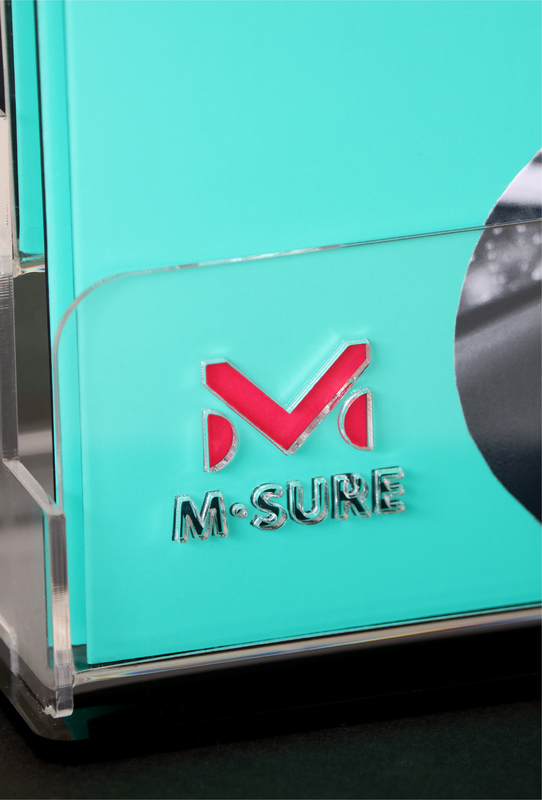 Our 3-tiered stands allow for various products to be displayed simultaneously, without taking up too much space. 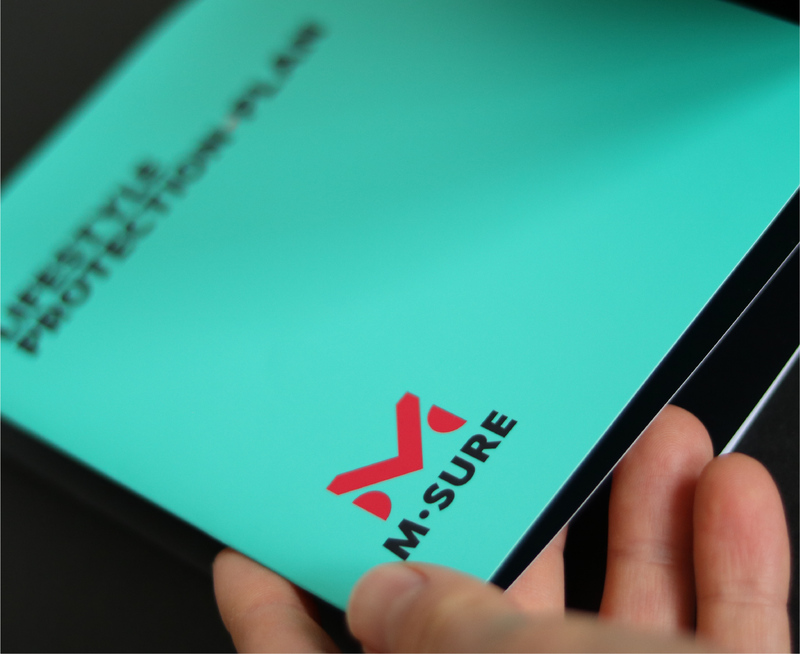 The system further allows for easy mixing and matching, since the same combination of products are not necessarily sold by various dealers. 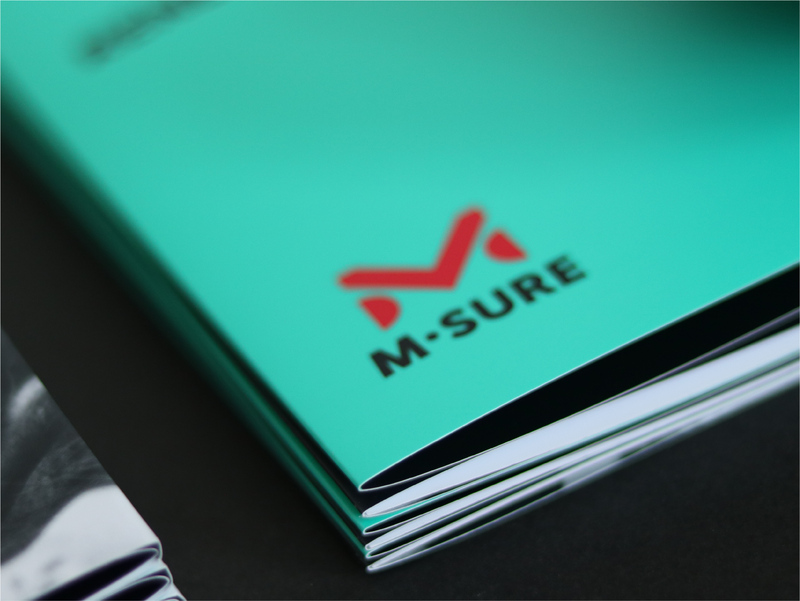 In addition, the stands cannot easily be used for displaying competitor brochures (due to the branding and the format), ensuring constant visibility for M-Sure.